To coincide with the publication of the 2018-19 edition of India Business Law Directory, India Business Law Journal polled 60 Indian law firms of all shapes and sizes to identify the current trends in the profession and provide a snapshot of the state of the country’s legal market. 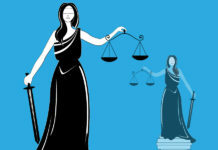 The results paint an intriguing picture of opportunity tainted by some unique challenges, foremost among them unhealthy price competition and the growth in the number of law firms. Based on the responses, we have compiled a series of graphics showing the level of agreement and disagreement with various statements on key issues affecting the profession. 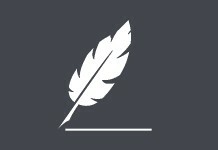 These are shown throughout this article. We have also compiled a SWOT analysis illustrating the perceived strengths, weaknesses, opportunities and threats facing India’s legal profession (see SWOT analysis of India’s legal market). 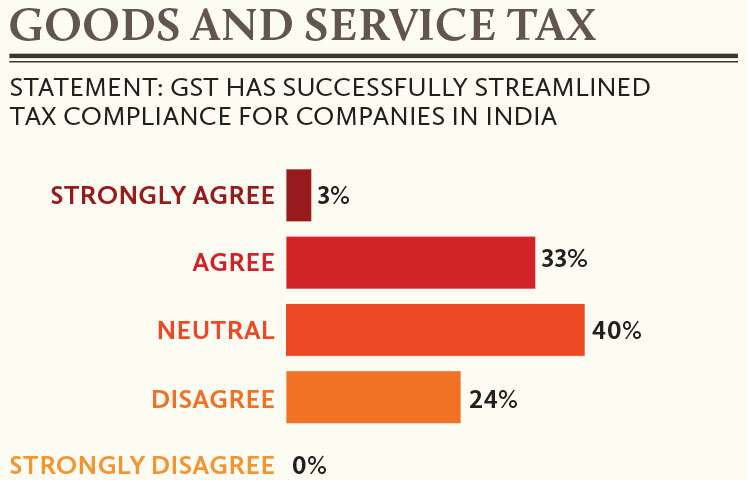 Generally, our respondents were optimistic about the state of business and regulation in the country, with 66% of those polled expecting the ease of doing business in India to improve in the year ahead. 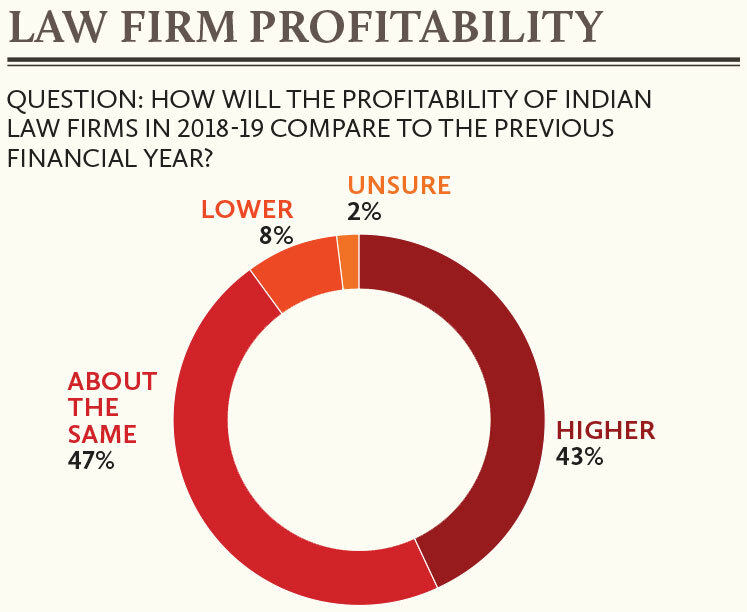 However, they were less optimistic about their own sector of the economy, with just 43% expecting the profitability of India’s law firms to increase (see below). In what has been a largely self-inflicted wound by the profession, the biggest pressure on law firm profitability has been the rampant undercutting of fees, which has driven down billing rates for all but the most resilient firms and put particular pressure on mid-size general practice firms. 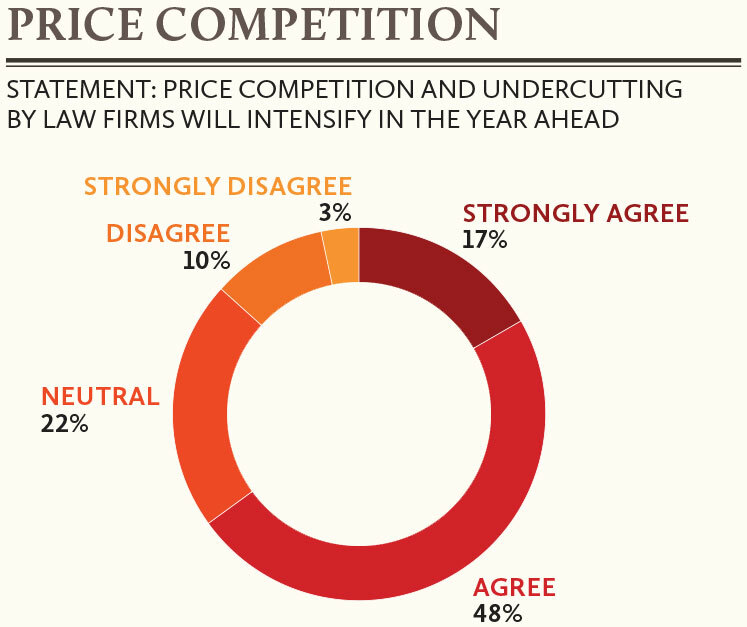 Just 13% of the firms polled expect price competition to abate in the year ahead, while 65% expect it to intensify (see below). The most prominent trend highlighted by our respondents was that of experienced lawyers pursuing their entrepreneurial spirits and breaking away from established firms. 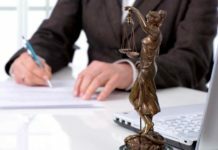 This trend was evident among old hands at some of the country’s largest law firms, as well as lawyers with a decade or so of experience. In October, former equity partner S Seetharaman left Lakshmikumaran & Sridharan after 17 years to start his own firm focusing on international trade matters. At the time, Seetharaman told India Business Law Journal that he wanted to create a firm where lawyers could focus on the delivery of professional services rather than be inundated with administrative work. In another significant departure, Percival Billimoria left as partner and Delhi head at Cyril Amarchand Mangaldas to establish his own independent counsel practice. 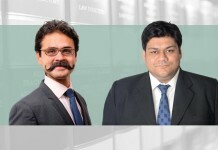 Elsewhere, seven partners left Krishnamurthy & Co (K Law) to establish their own firm, Anoma Legal, in three cities. Most of the seven had been with K Law for less than three years. So, what is driving the exodus? “Most non-family and non-promoter partners feel suffocated in a big law firm after a certain saturation point,” says Bhumesh Verma, managing partner at Corp Comm Legal, a firm he founded himself after holding partnership positions at several large firms. “There is no flexibility of approach, no say in fee structure, highly intrusive audit systems running at whims and fancies of IIM [Indian Institute of Management] graduates and BPO [business process outsourcing] managers,” he adds. Verma expects the exodus from big law firms to continue because partners are saddled with the responsibility of generating business in multiples of their team remuneration without sufficient support. “Those good enough to generate business on their own strength and goodwill may find it better to do away with golden handcuffs and live their lives [on their own terms]. 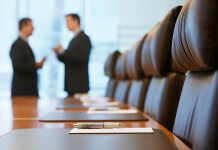 Most of my peers at big law firms have conveyed similar feelings to me,” Verma says. Some exiting lawyers are setting up boutique law firms that rely on niche specializations to compete with their larger counterparts. 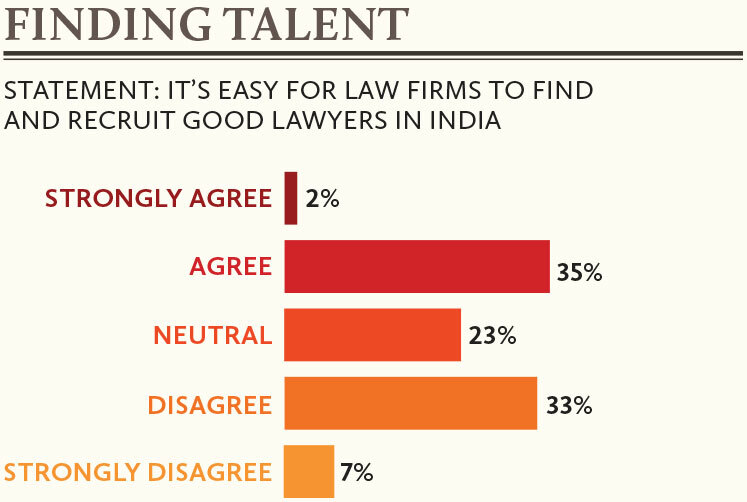 “The trend in India is that a full-service law firm is one that is larger than others, but not necessarily specialized in all the areas in which they profess to practice,” says Tarun Gulati, a partner at PDS Legal. Gulati says boutique firms have established niches in some areas, such as tax, intellectual property, regulatory and competition, and savvy clients prefer to work with them. A paradox in India’s legal market is that while partners continue to exit large law firms in significant numbers, consolidation is also taking hold. Indeed, many of the new firms being set up by former partners of large firms are themselves being positioned as acquisition targets, either for other Indian firms or for foreign firms if the market should be opened up. 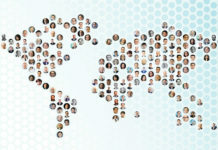 With India well known for the fragmented nature of its legal market – and with many of the high-profile mergers that took place in recent years having ended in high-profile breakups – it is perhaps significant that a large number of lawyers surveyed recently by India Business Law Journal spoke of consolidation as one of the most significant current trends in the legal profession. Sud admits that, although consolidation will be a prominent theme, partners and team exits from tier-1 and tier-2 law firms will continue due to pressure from financial targets. 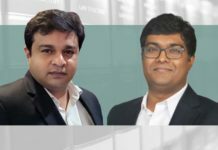 One of several notable mergers in the past year was that of Anand and Anand’s Mumbai office with media law firm Khimani & Associates to become Anand and Anand & Khimani. 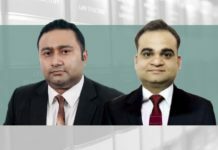 Another was Link Legal India Law Services’ takeover of RM Partners in November 2017. 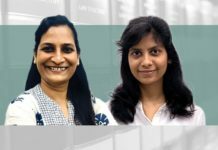 One of RM Partners’ founders, Jyoti Maheshwari, told India Business Law Journal at the time that they saw promise in Link Legal’s growth, and therefore merged their practices. But in a stark reminder that consolidation is not taming the free spirits of India’s legal professionals, the other founder, Nikhil Rodrigues, left the merged firm to become head of litigation at Aditya Birla Finance. If price wars and fragmentation are the nemesis of Indian law firms, the Insolvency and Bankruptcy Code, 2016 (IBC), has been its saviour. The IBC has been a boon for Indian law firms, generating huge amounts of work that has filtered down to just about every firm. Ask any law firm which practice areas have been the most active during 2018, and chances are that bankruptcy, insolvency and related restructuring work will be near the top of the list. The approval of the National Company Law Tribunal (NCLT) this May for Tata Steel subsidiary Bamnipal Steel to acquire a controlling stake in Bhushan Steel was the first big win for the IBC. Bhushan Steel topped the Reserve Bank of India’s list of 12 companies with loans constituting 25% of the country’s non-performing assets. The resolution also became associated with another aspect of the IBC, widely discussed this year. Section 29A was introduced in the Insolvency and Bankruptcy Code (Amendment) Bill, 2017, to restrict wilful defaulters, promoters of a corporate debtor or a related party from submitting a resolution plan. 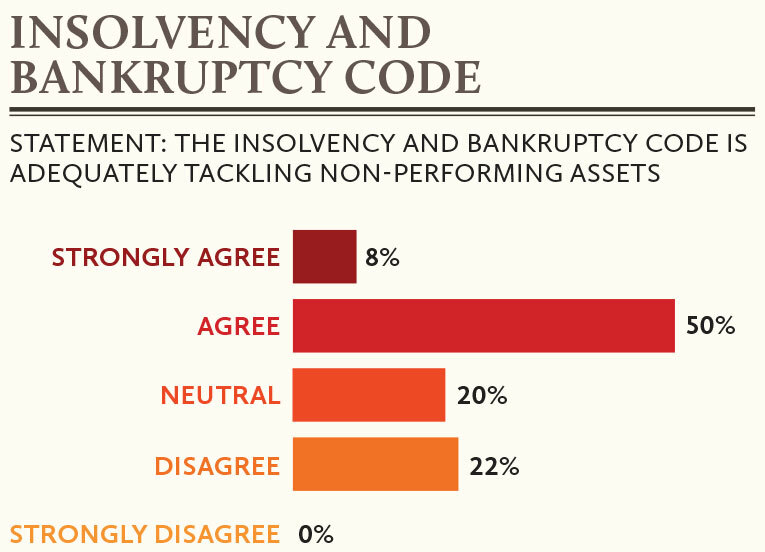 Of the law firms polled in our survey, 58% expressed the view that the IBC is adequately tackling the problem of non-performing assets in India. Just 22% felt that it isn’t (see below). This year, many law firms have made a point of investing in new technology, including knowledge management, customer-relationship management and legal-process management systems. Law firms are now expressing an openness to technology to deliver international standards of practice, as well as to reduce certain repetitive aspects of traditional lawyering and save costs. “The use of technology in legal practice by in-house counsel, as well as law firms, is a major development [because] we were way behind the rest of the world,” notes Ravi Singhania, managing partner at Singhania & Partners. As they grapple with the introduction of new technology, Indian lawyers must be mindful of international developments to ensure they remain competitive. An Australian lawyer has started a law firm, Cartland Law, staffed by an AI named Ailira, offering tax and estate-planning services. In the UK, an AI named Case Cruncher Alpha beat 100 lawyers in a competition analysing hundreds of insurance claims. Another significant trend in India’s legal market has been law firms positioning themselves to cater to startup companies. There are now an estimated 40,000 startups in India, and since 2014 they have received US$33.6 billion in funding. Law firms, mindful of the long-term benefits of fostering relationships with the Zomatos, Olas and other unicorns of tomorrow, are vying for a share of this pie. Lawyers predict that the development of super-speciality practices areas, such as insolvency and bankruptcy, as well as data protection, will reshape the profession in the year ahead due to transformative developments in these areas. Meanwhile the Supreme Court’s decision in March to bar foreign law firms from opening offices in India may become a driver for continued domestic consolidation. 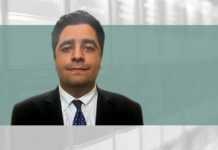 “With foreign law firms going cold on the Indian market, we may see Indian law firms considering inorganic practice-driven consolidation to corner sizeable market shares for their key practices,” says Vineet Aneja, managing partner at Clasis Law. 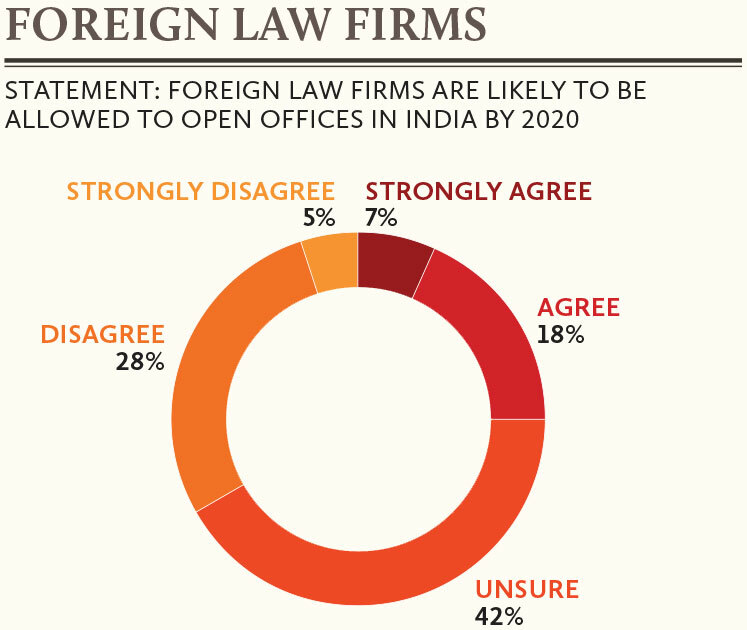 India Business Law Journal’s poll found divergent views on the likelihood of foreign firms being allowed into India any time soon. 25% of respondents thought it was likely that foreign firms would be allowed in by the year 2020, but 33% thought the opposite. The majority of respondents – 42% – said they were unsure. Those parts of the legal establishment that have lobbied to keep foreign law firms out of the country are not out of the woods yet. The insecurities emerging out of corporate India’s decision to build their in-house practices, which has already intensified competition.